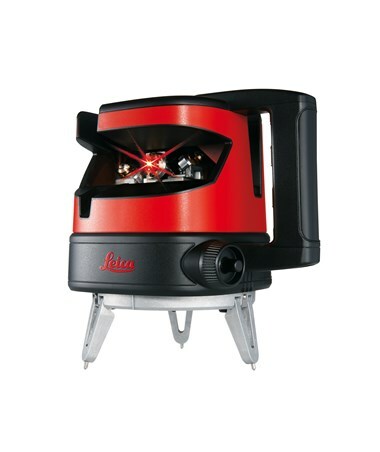 Featuring an automatic alignment function, the Leica Lino ML180 Multi Line Laser allows one-man operation of layout jobs at long distances. 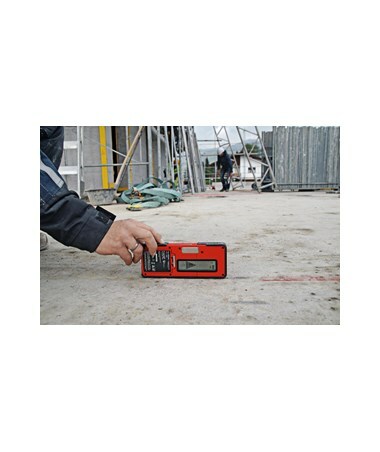 It comes with the Leica XCR Catch laser receiver that doubles as a remote control and detects laser lines very quickly. 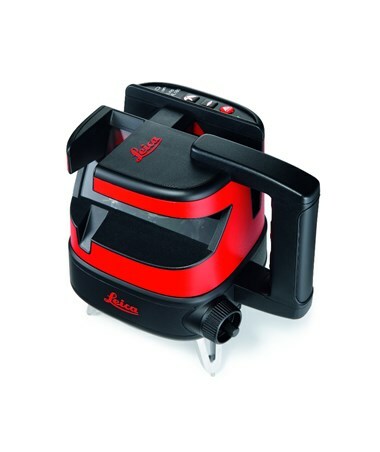 The Lino ML180 levels itself within ±5 degrees and has an accuracy of ±1/32 inch at 30 feet. 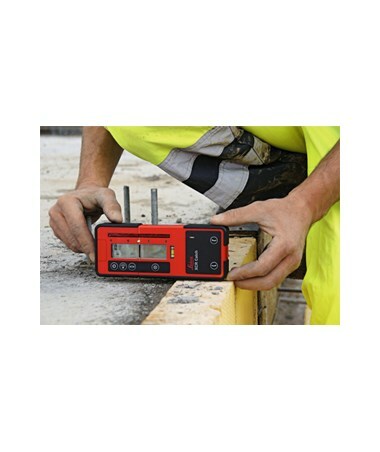 With four laser lines and a plumb down point, this construction laser is perfect for indoor and outdoor tasks requiring a 90-degree reference. 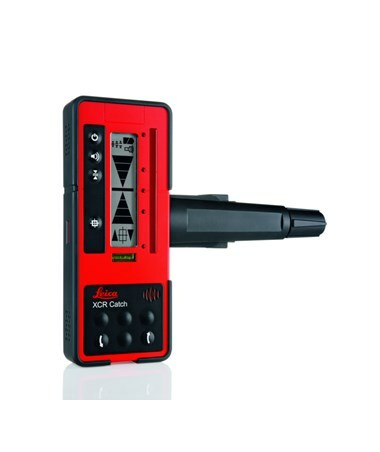 Unlike the Leica Lino ML90, the ML180 can be adjusted remotely using the included XCR Catch laser receiver. With just a touch of a button, construction professionals can quickly access the Smart Targeting function that automatically aligns the laser beam. This feature is ideal for lining up with the corners of existing structures or laying out walls. 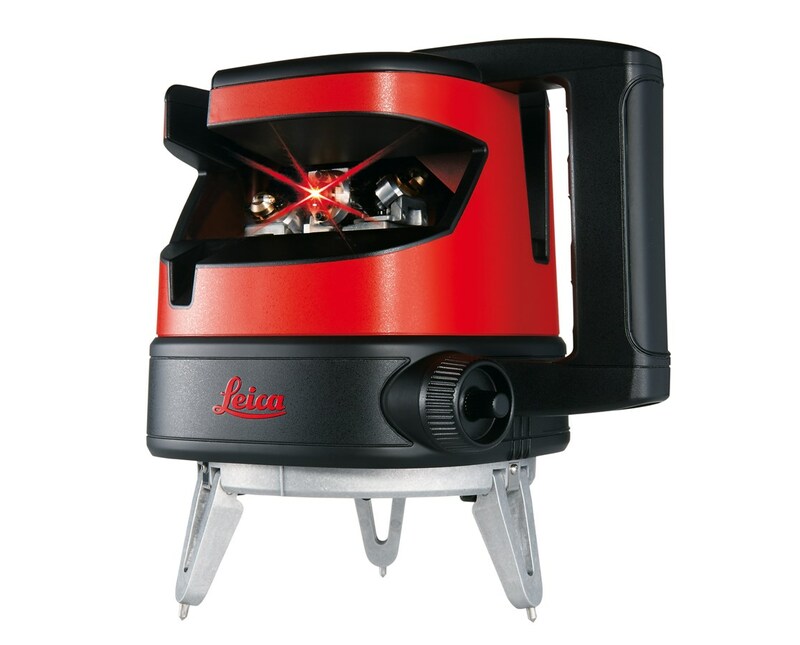 The XCR Catch also comes with a versatile bracket that enables the laser detector to be fixed in multiple positions. 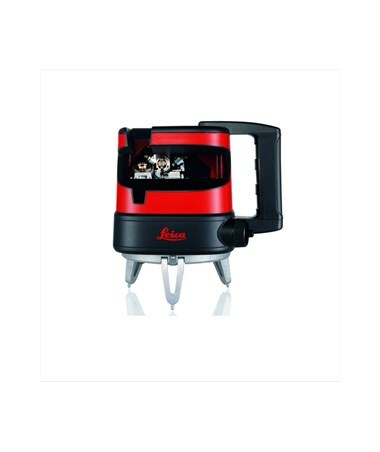 The Leica Lino ML180 is dustproof and resistant against water splashes. It uses a rechargeable battery pack or alkaline batteries with an average operating time of up to 12 hours. 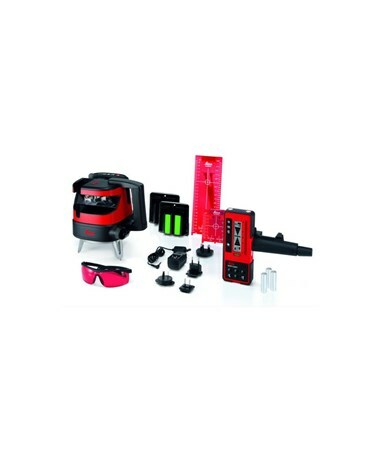 This cross line laser can also be operated while charging to avoid any downtime and comes with a 3-year manufacturer’s warranty.